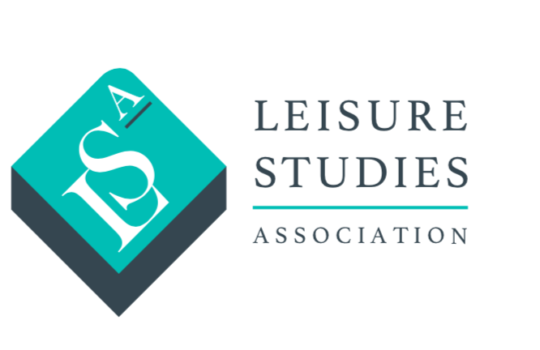 The Leisure Studies Association is invited to nominate a new member of the Leisure Studies Editorial Board. All applicants must be current LSA members and in good standing. 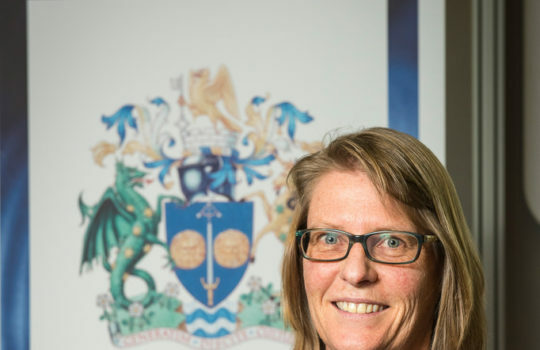 Applications must be submitted by no later than 5pm February 1, 2019 to Dr Thomas Fletcher, Chair, t.e.fletcher@leedsbeckett.ac.uk. Please do get in touch if you wish to discuss the role. Submissions will be considered at the February meeting of the LSA Executive Committee.